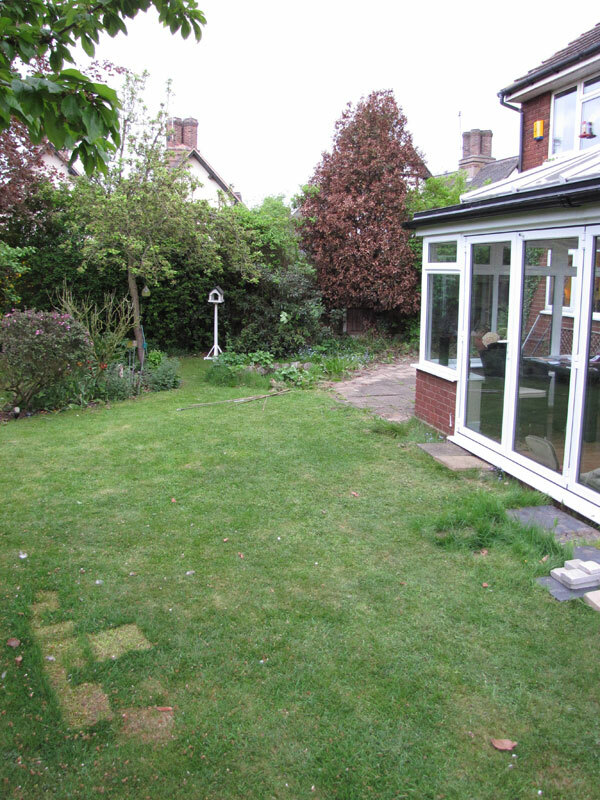 The property is situated in a lovely village surrounded by beautiful countryside. 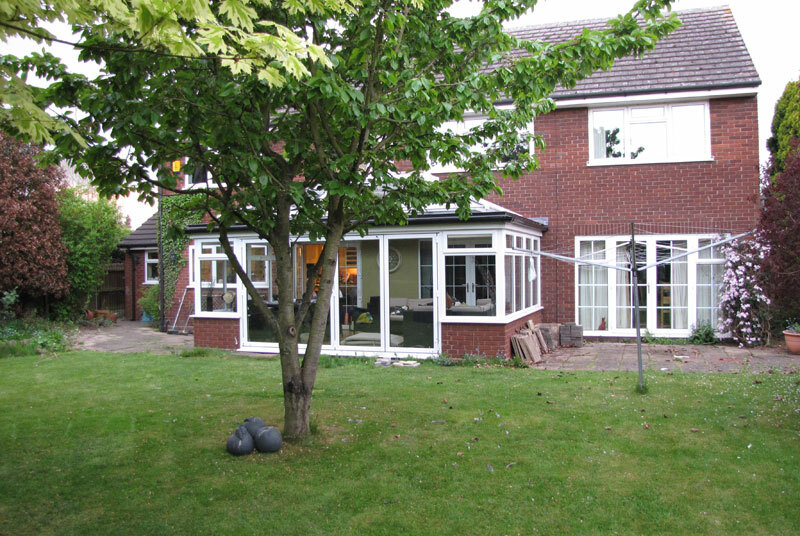 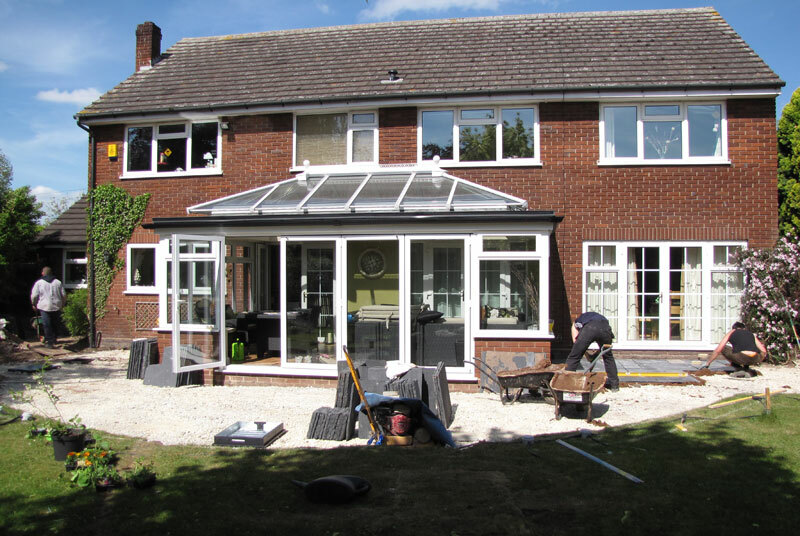 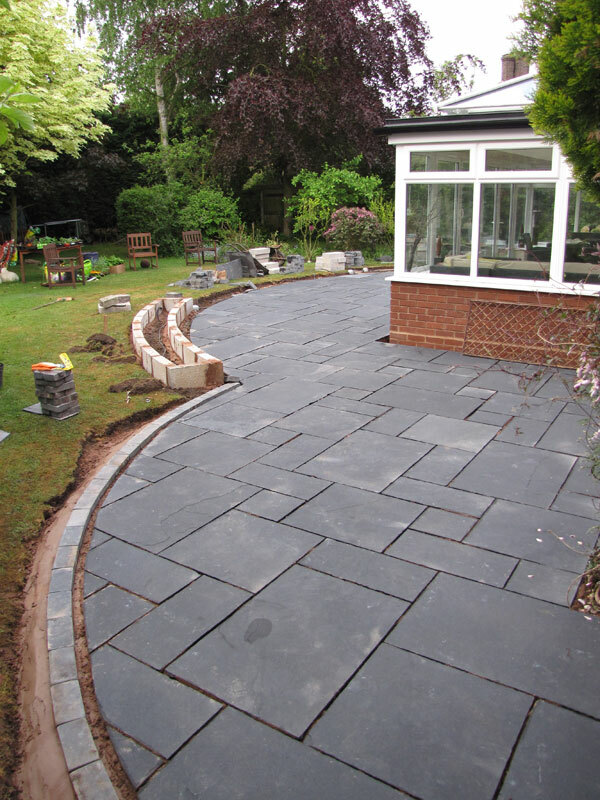 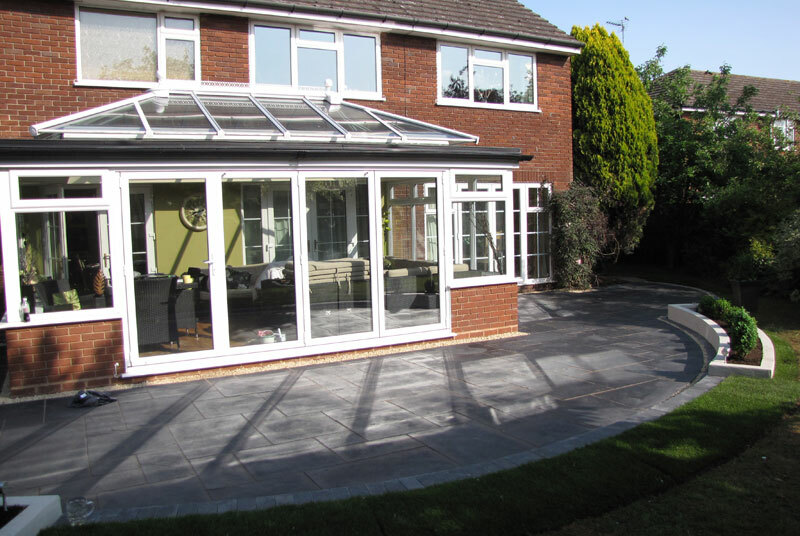 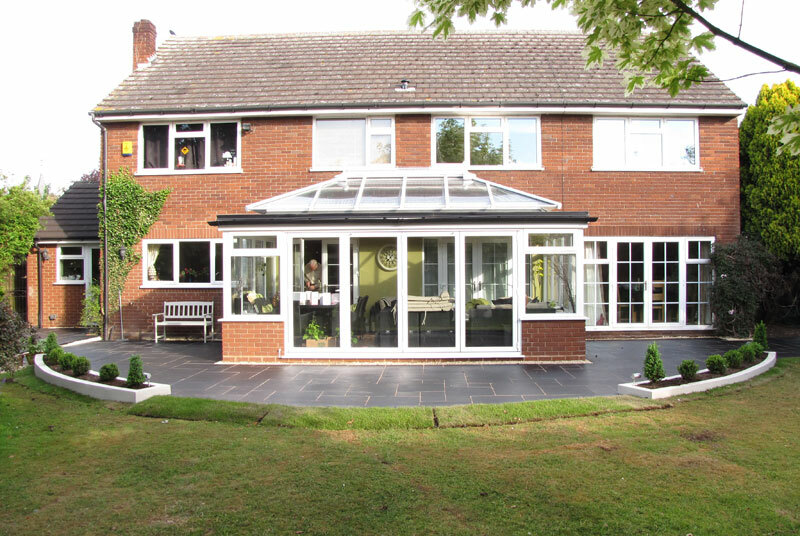 The client had an orangery constructed and was looking for a patio area to be in keeping with the style of the house, somewhere they can socialise bringing the patio and orangery into one. 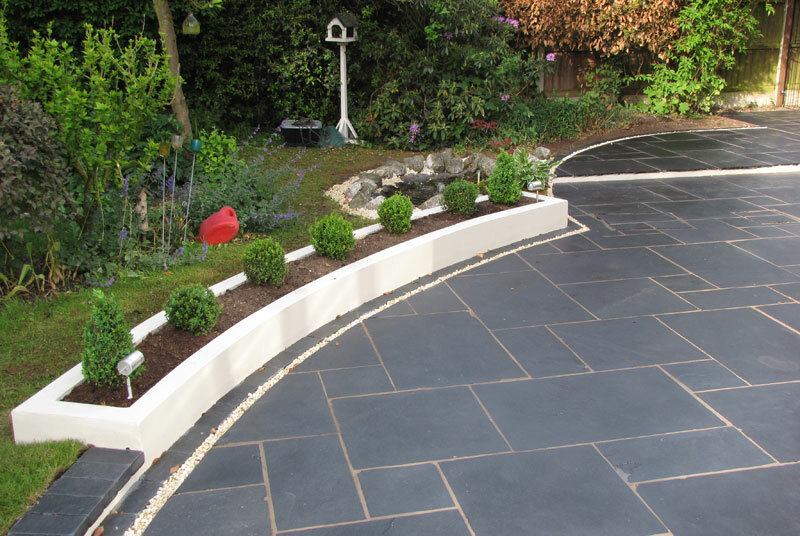 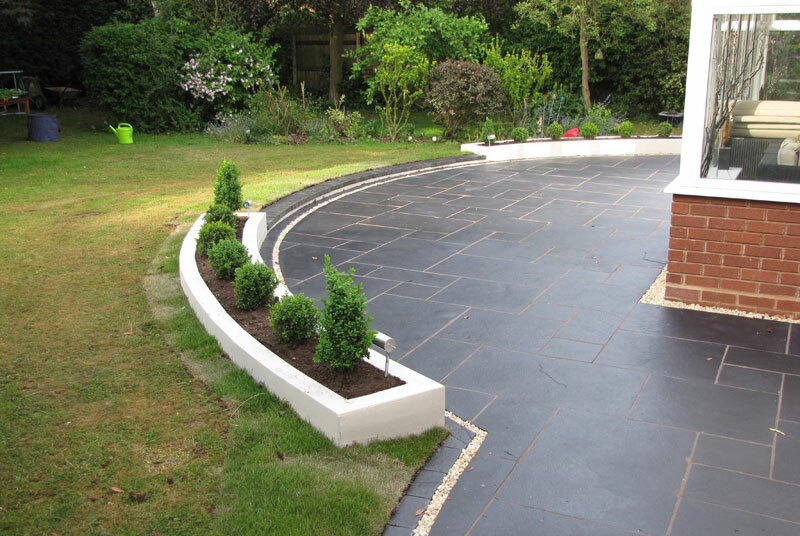 style earth came up with this unique design to incorporate black limestone paving, rendered walls, stylish lighting with shaped buxus topiary.